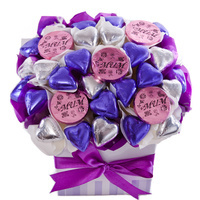 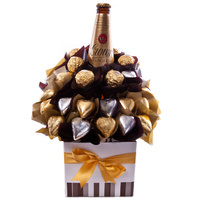 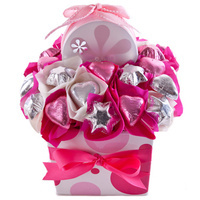 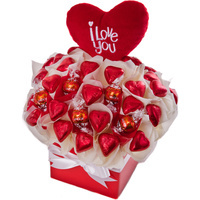 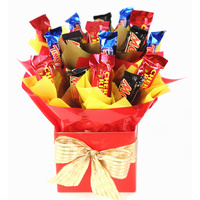 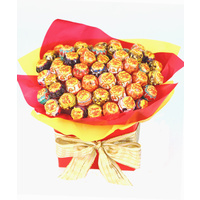 Stunning & elegant heart bouquet of chocolates! 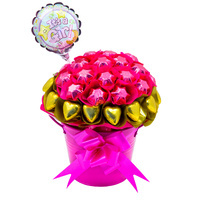 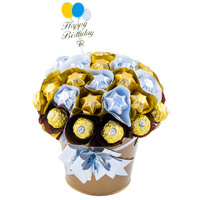 Perfectly presented in a gold pail, this bouquet is perfect for any occasion. 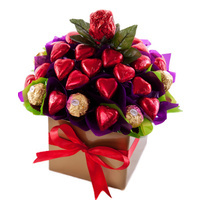 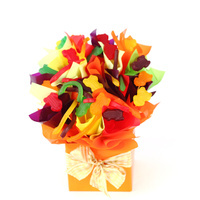 This chocolate bouquet not only looks amazing but tastes it too! 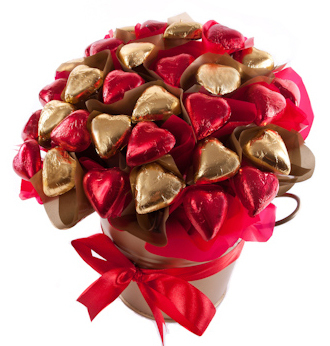 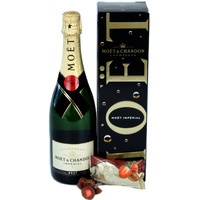 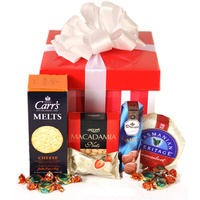 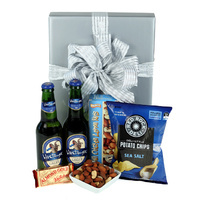 Presented in a gold pail with handles and finished with ribbons and attached gift card.